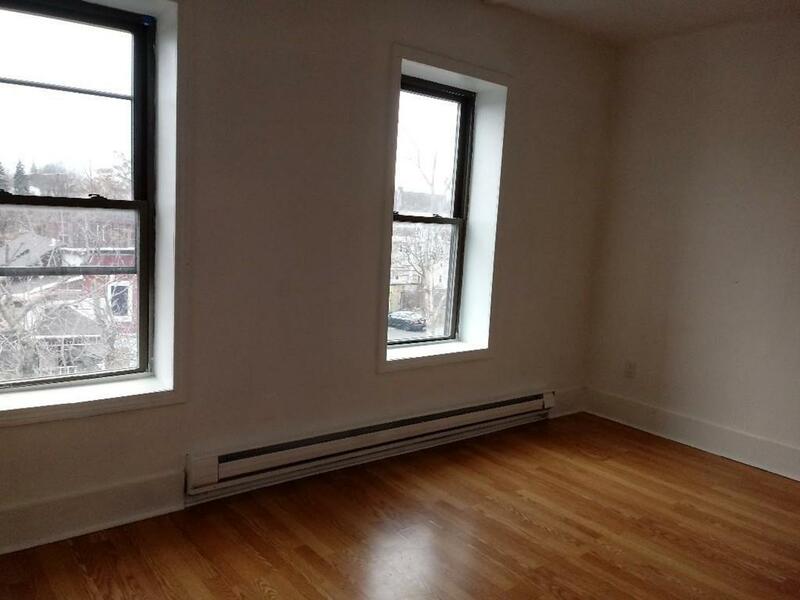 Great 2 bedrooms apartment, recently renovated, with kitchen, living room and 2 bedrooms. Hardwood floors. Close to Kelly Square, shopping, busline, restaurants, Registry of Motor Vehicles, off-street parking, doors have security locks, maintenance, washer and dryer in building. 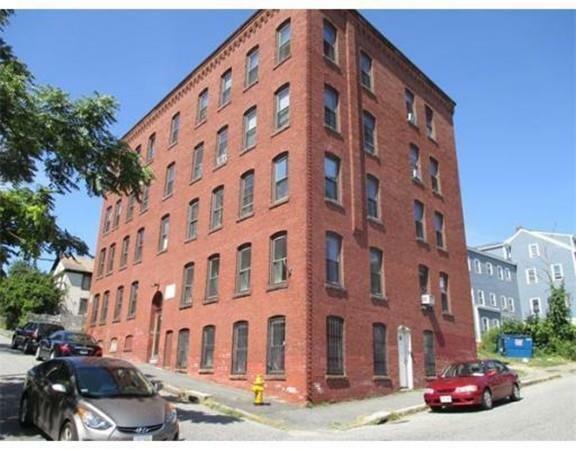 This property is within the boundaries of Worcester Unified School District. Near Clark University. Available on or before 01/01/2019. Sorry, absolutely no pets or smoking! Off street parking. Tenant must pay Electricity. 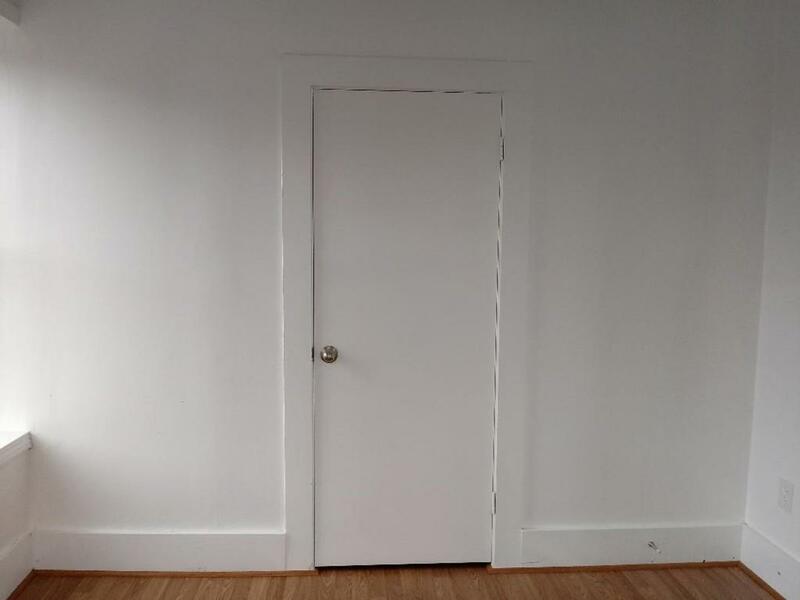 This apartment is approximately 725 sq.ft. and only suited for 1-2 people. The apartment is move in ready and available for immediate occupancy. New water tank, furnace, updated kitchen and bath. Convenient to the highway, universities and downtown amenities. 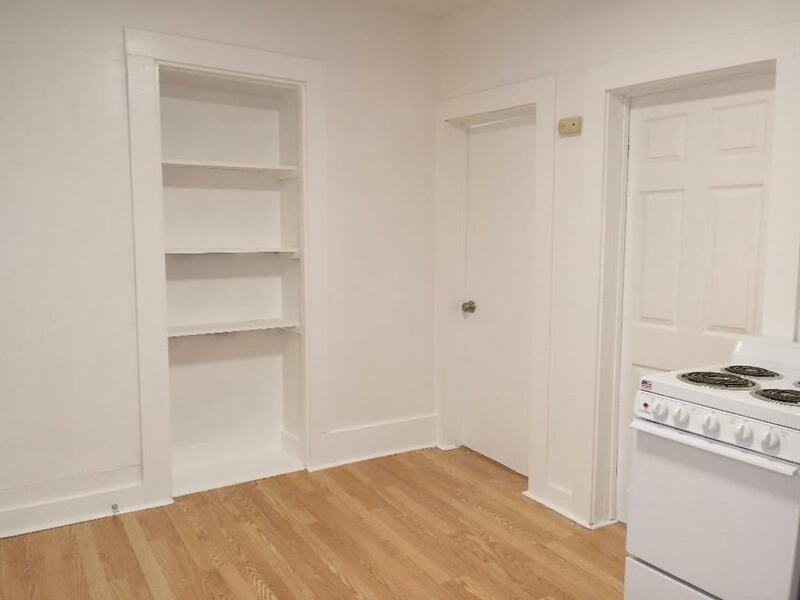 Rent Includes: Hot Water, Water, Sewerage Disposal, Refuse Removal.It is close to many local amenities including a day care, shopping plazas, house of worships, hospitals, restaurants and I-290! No broker fee due from tenant!